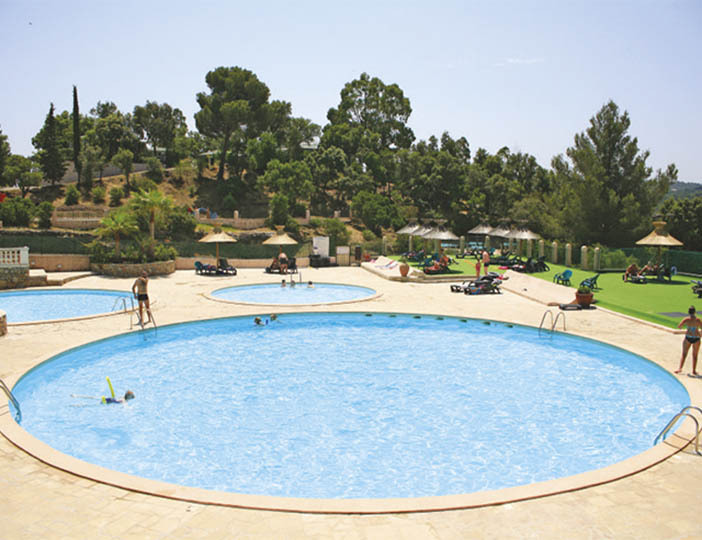 This first rate, steeply terraced parc with it's ochre buildings blends into the scenery so well that when you first set eyes on the glorious swimming pools, they create a quite startling contrast. 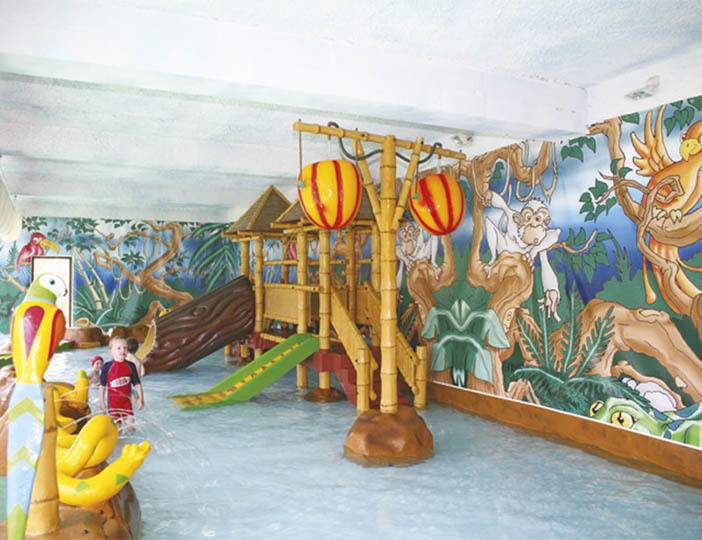 The kids will also love the heated, jungle themed pool, which is ideal for them to splash about in. 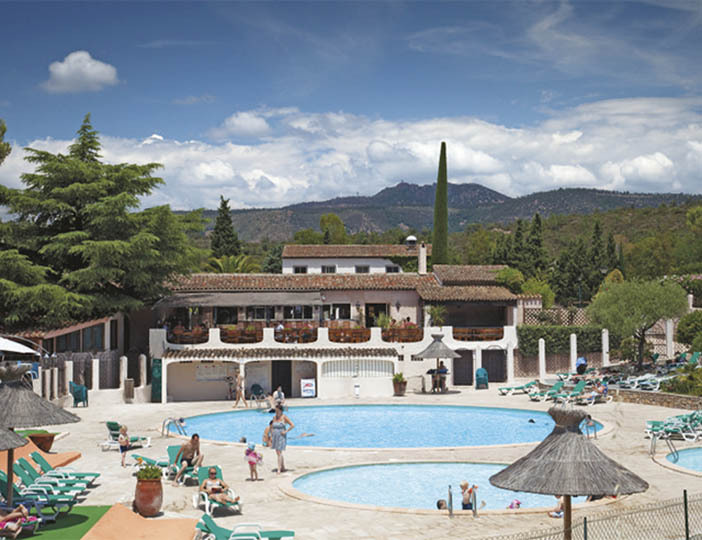 Esterel really is a perfect holiday location, with an excellent restaurant and disco on parc and a night club and golf courses close by. 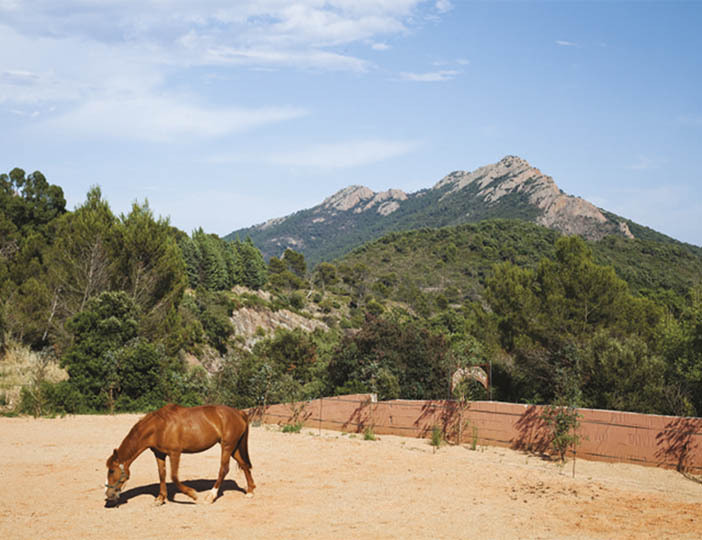 The Esterel hills, with their wooded slopes and pink outcrops, are also truly breathtaking. It's an ideal spot for nature lovers, with many superb walks, from gentle strolls to robust hikes. 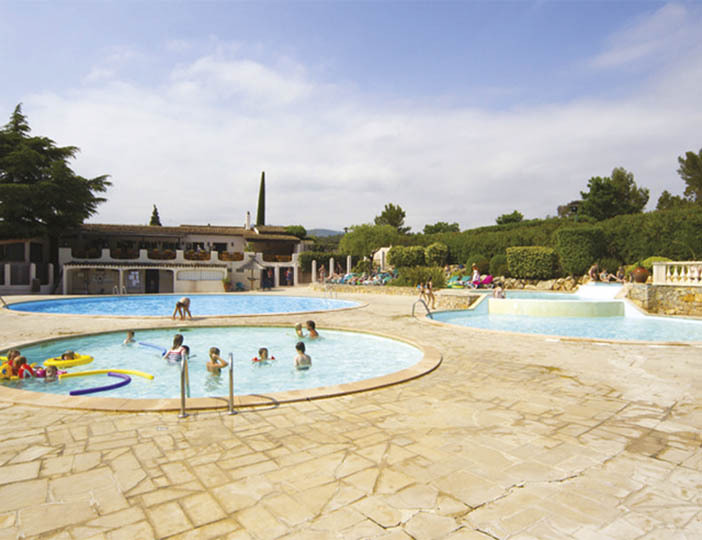 For more sophisticated pleasures, you are also just a couple of miles drive through a wooded valley to Agay, with its pavement cafes and sandy beach. 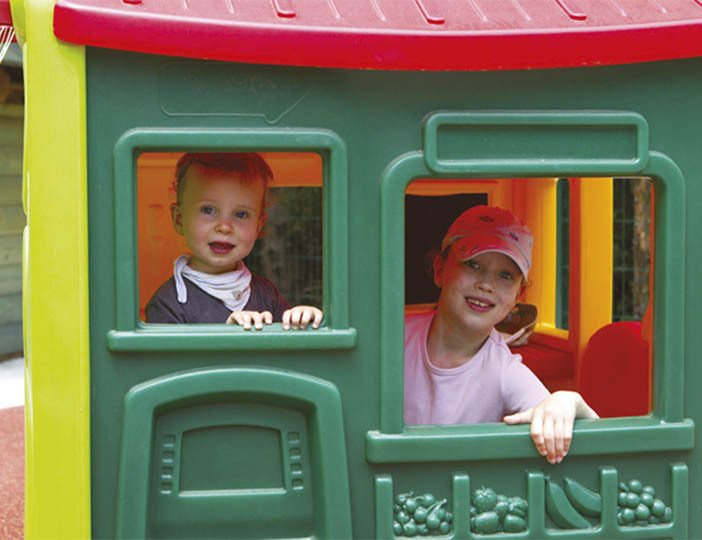 Back on parc you can relax in style, with all our mobile homes here having air-conditioning.